Get on target with Athlon's 4-12x40 Neos Riflescope. 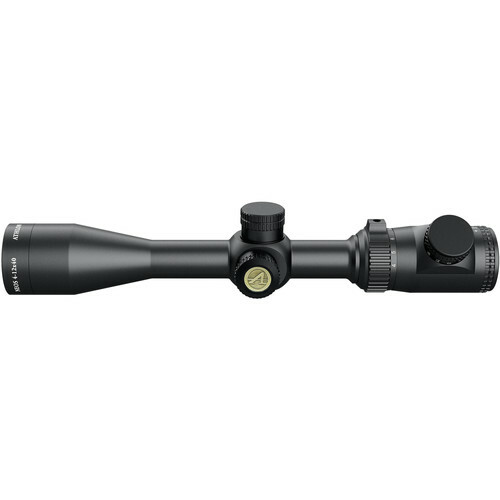 This scope has all the necessary characteristics of a hunting scope, and more. The Neos series offers users waterproof and fogproof performance, a single-piece 1" maintube, and knurled capped windage and elevation turrets. It also provides a 2nd focal plane BDC 500 illuminated reticle featuring four tapered posts and a cross-like illuminated crosshair with ballistic dots out to 500 yards. 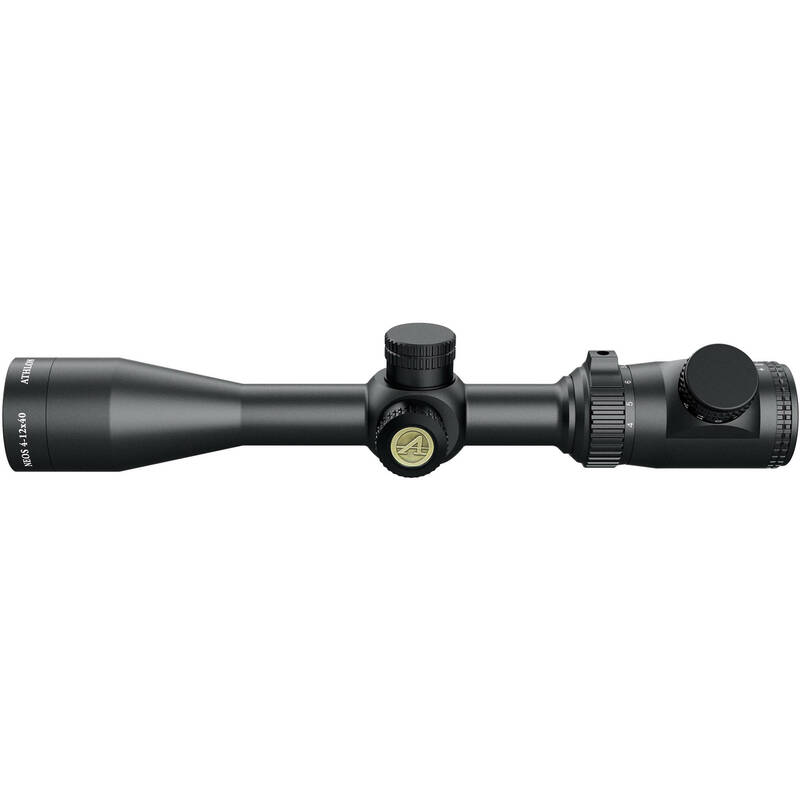 Additionally, for precise aiming the riflescope offers a parallax-free range from 10 yards to infinity, and for clarity, brightness, and reduced glare, the lenses are fully multi-coated.